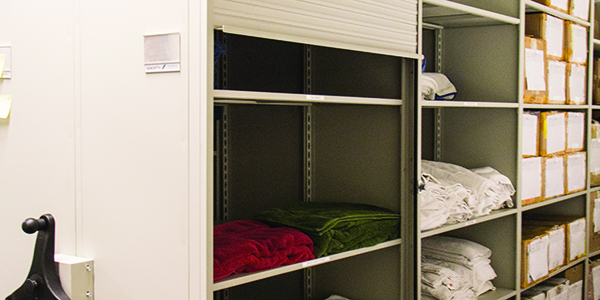 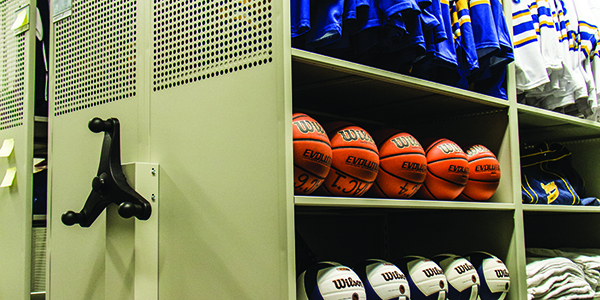 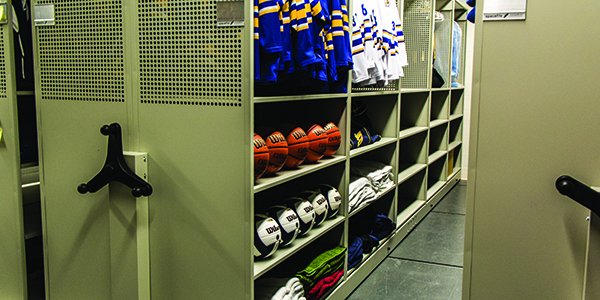 Ryerson required a system that allowed team uniforms to air dry quickly while maximizing space for team storage and general storage. 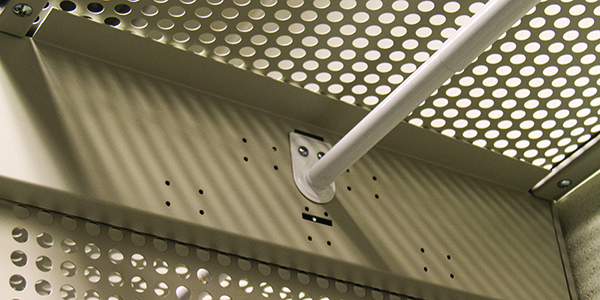 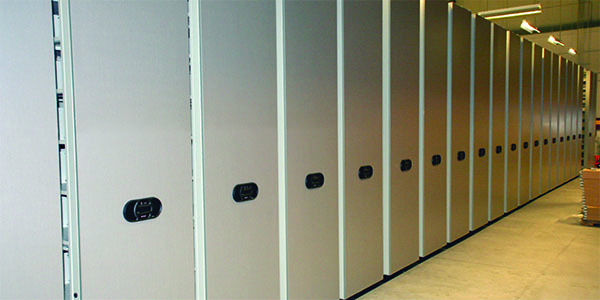 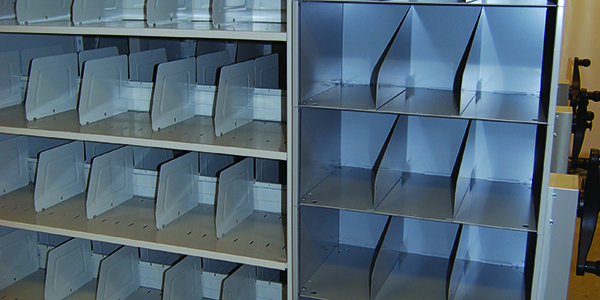 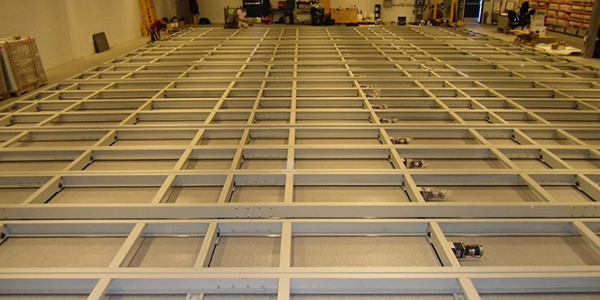 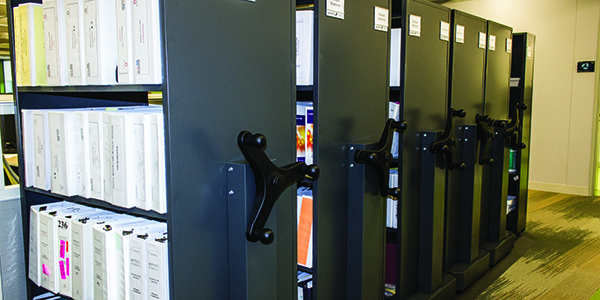 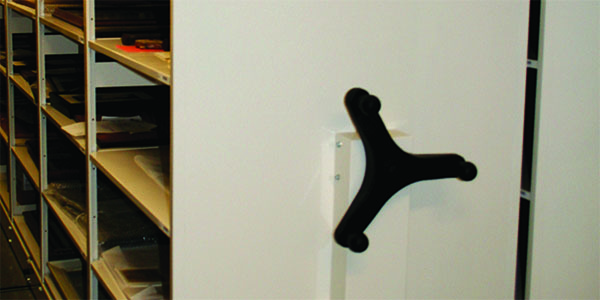 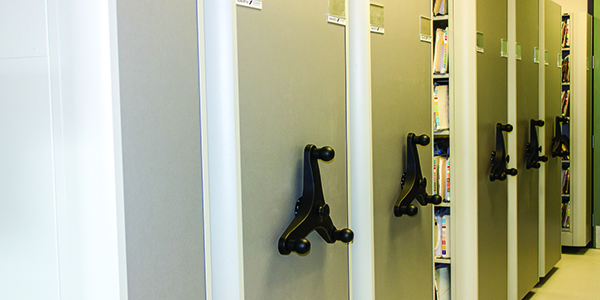 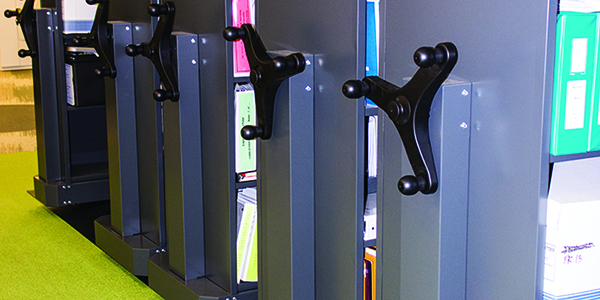 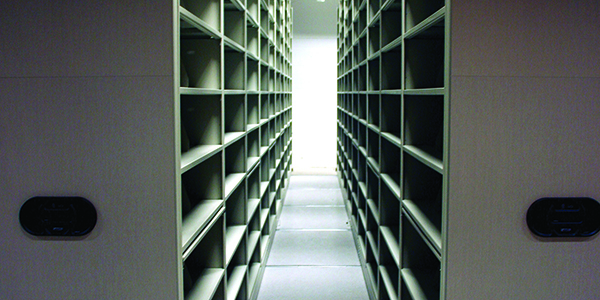 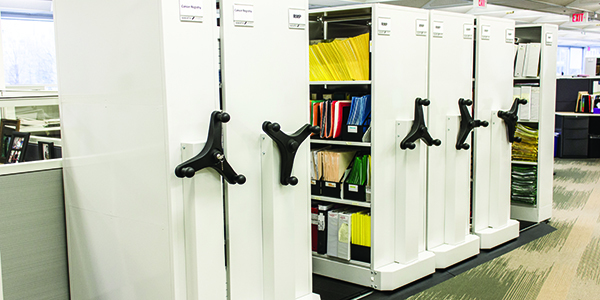 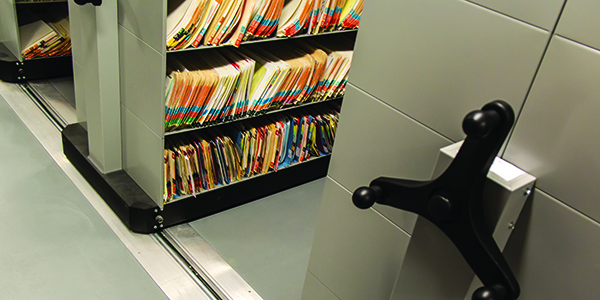 Spacefile developed a layout that maximized storage space while maintaining airflow. 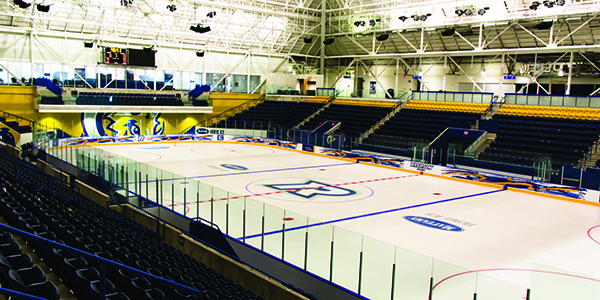 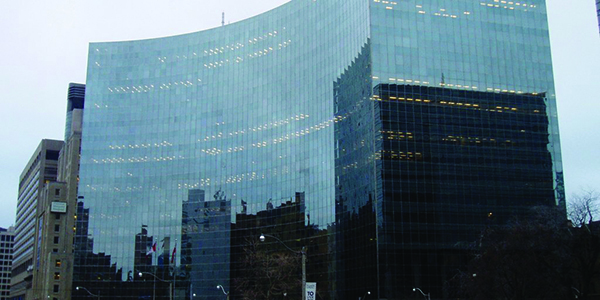 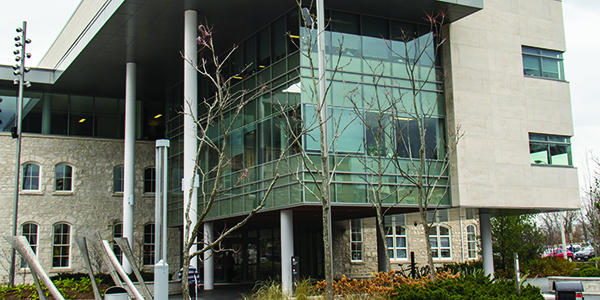 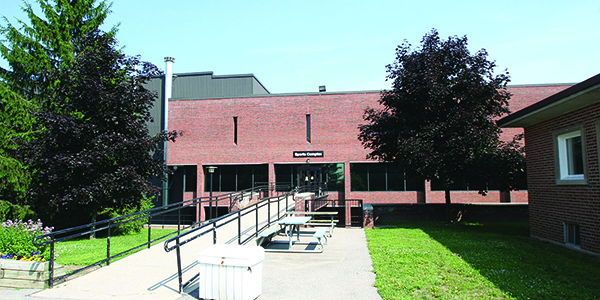 The Spacefile customized LT 4-Post system offered the perfect solution for Ryerson. 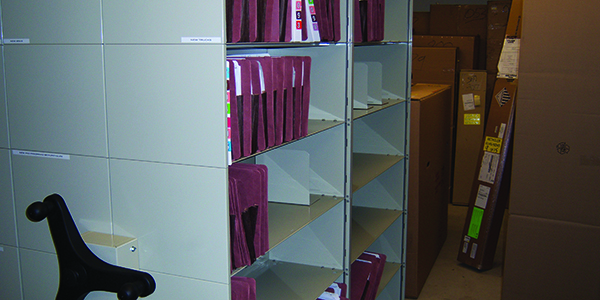 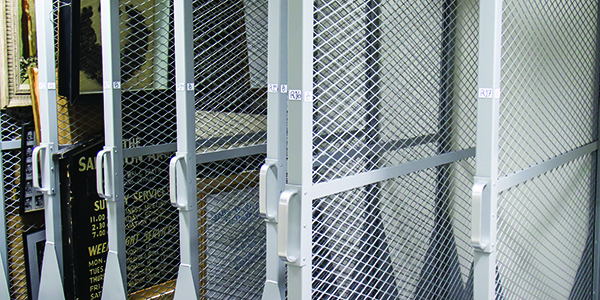 Perforated end panels maintained airflow, while the adjustable nature of the system allowed the client to store unique items without the custom price. 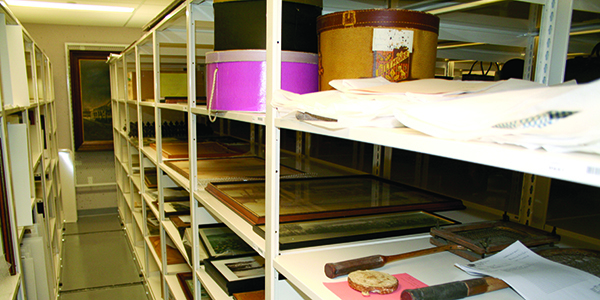 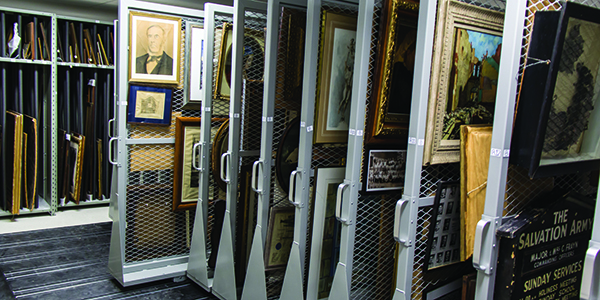 With a multitude of artifacts to store, the Niagara Falls History Museum needed a solution for quick accessibility to all their artifacts. 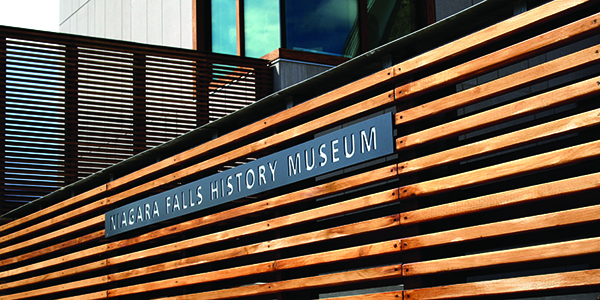 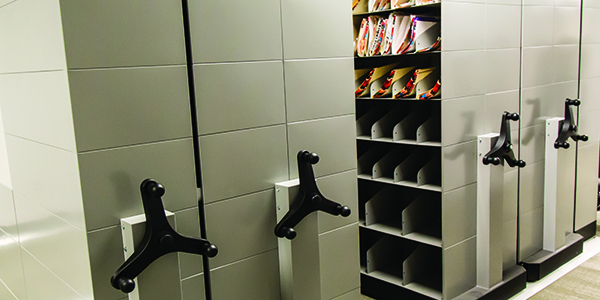 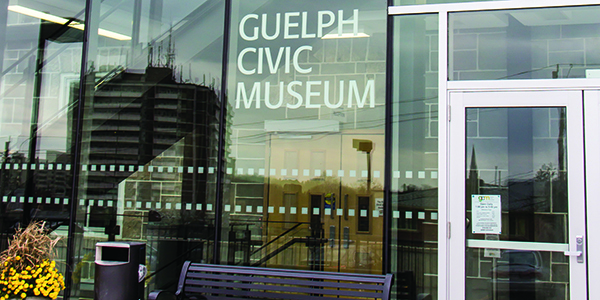 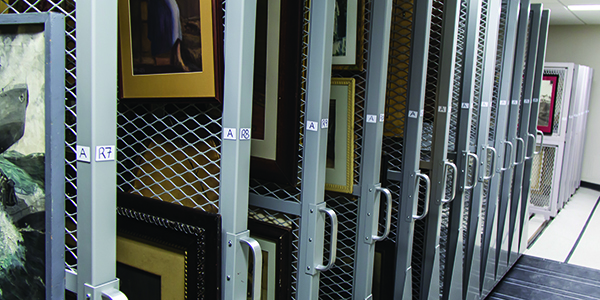 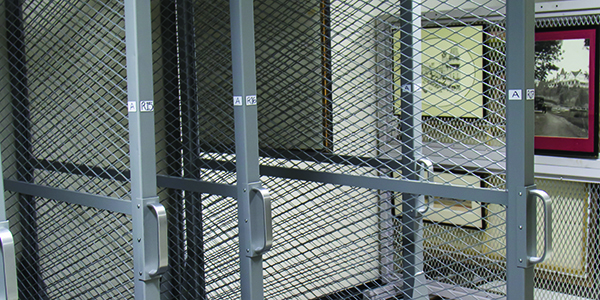 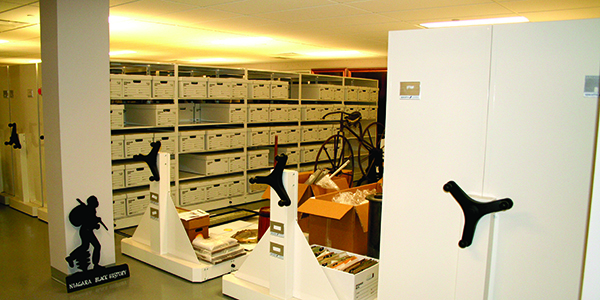 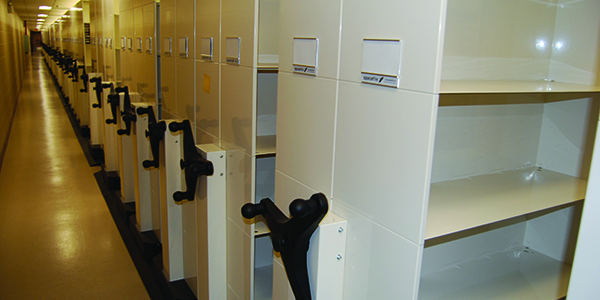 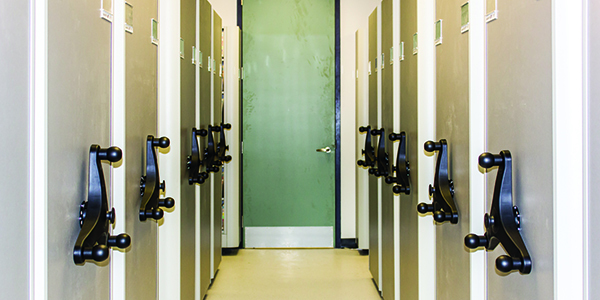 Spacefile worked alongside the architects to develop a space saving solution while maintaining easy access to all of the Niagara Falls History Museum’s Artifacts. 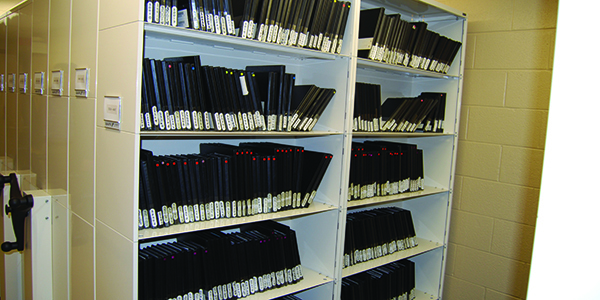 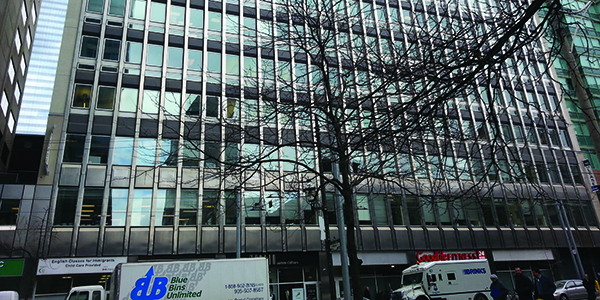 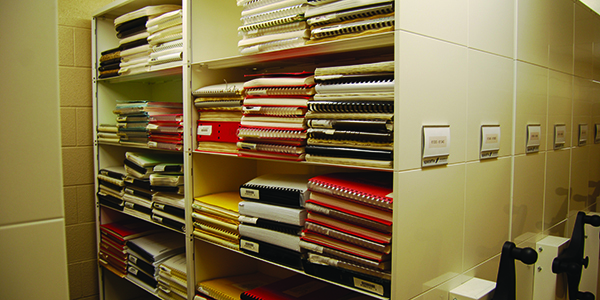 The Immigration and Refugee Board of Canada stores a high volume of paper records. 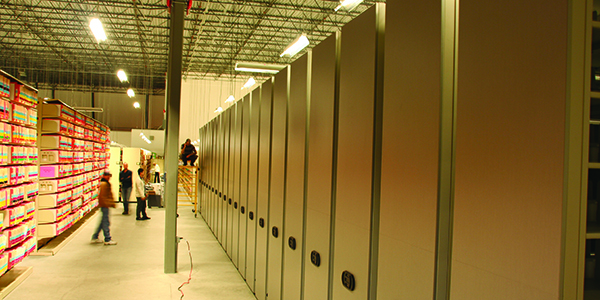 They needed to reconfigure and reformat their previous storage system. 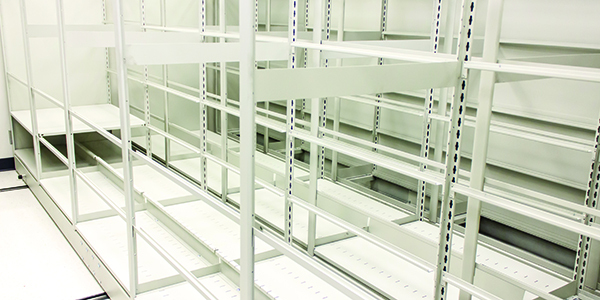 Spacefile installed a high-density storage solution that modernized their storage while eliminating valuable aisle space. 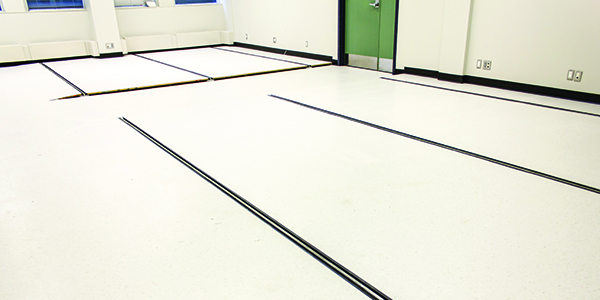 The system featured a fully integrated grouted track with plywood decking, finished with matching tiles to create a seamless appearance. 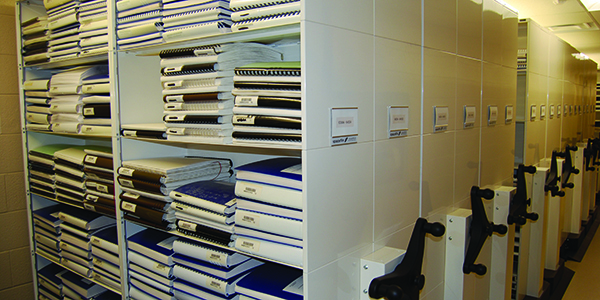 Spacefile coordinated this install in stages as a renovation was occurring simultaneously. 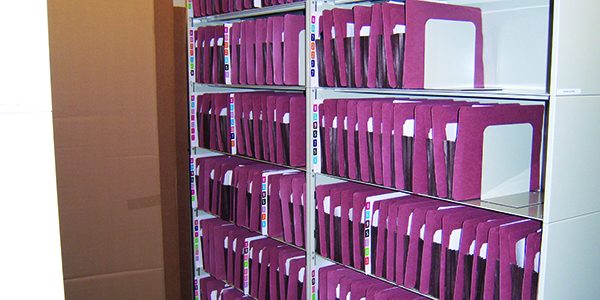 Budds’ BMW was running out of space for its files. 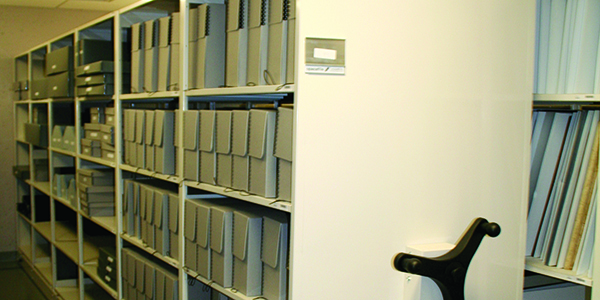 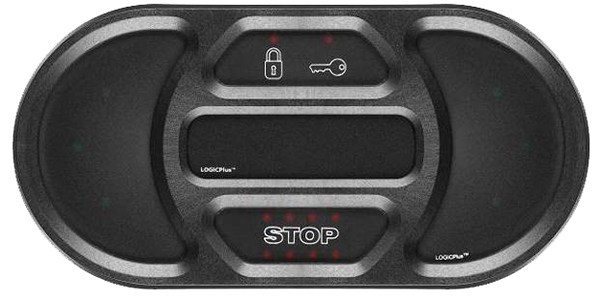 Inventory administration staff needed to store car manuals, keys and other documents in a centralized location. 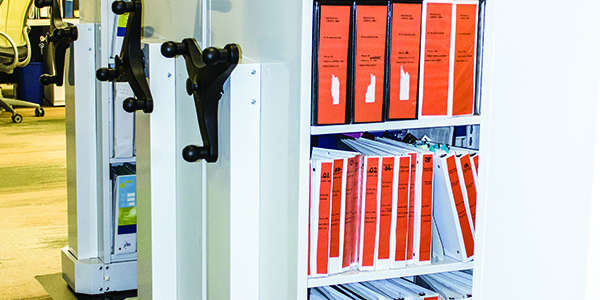 Spacefile’s solution included expansion pocket end tab folders large enough to accommodate car manuals, keys and additional documents as required by the client. 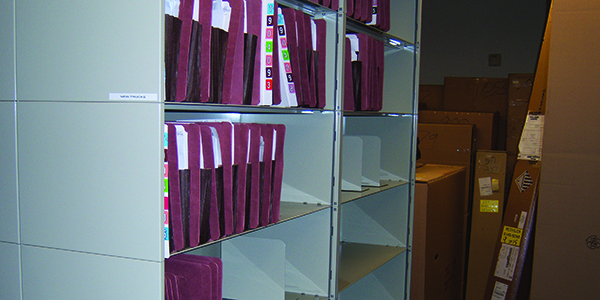 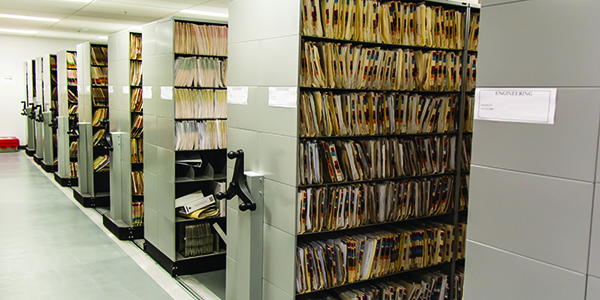 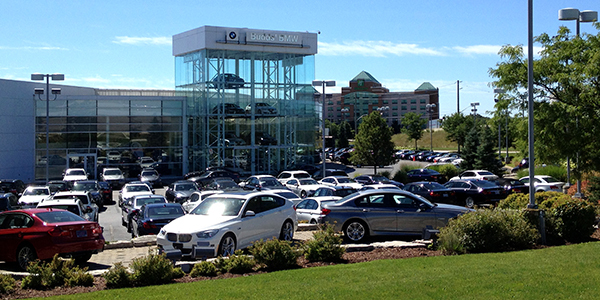 Budds’ BMW Staff find the high-density system easier to use than lateral files, and the improved efficiency means less time searching for files and more time focused on customer service.